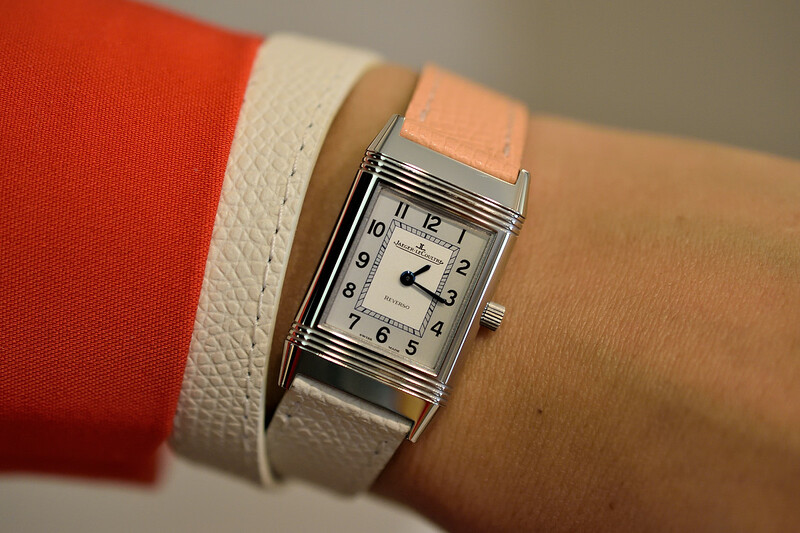 Classic Jaeger-LeCoultre timepieces are given a whole new meaning by the new boutique edition straps. We put them on in Vienna. Met with inspiring ambassadors of Breitling, Dominique Gisin and Simon Ammann at Les Ambassadeurs Zurich. 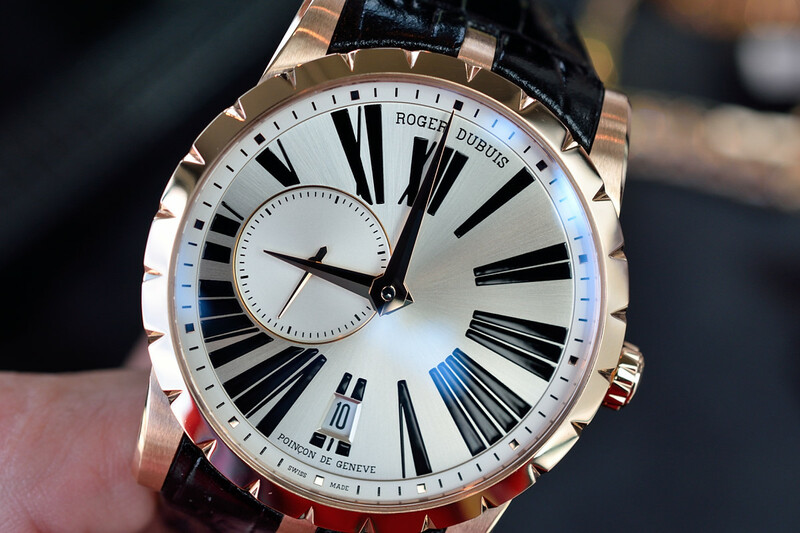 I was invited to celebrate Roger Dubuis’ 20th anniversary in Vienna. 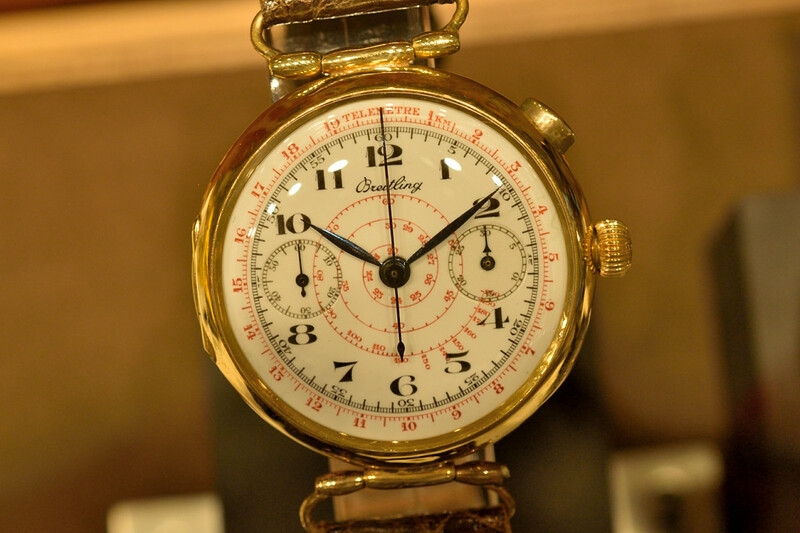 I let myself carried away by the charismatic timepieces of the brand.